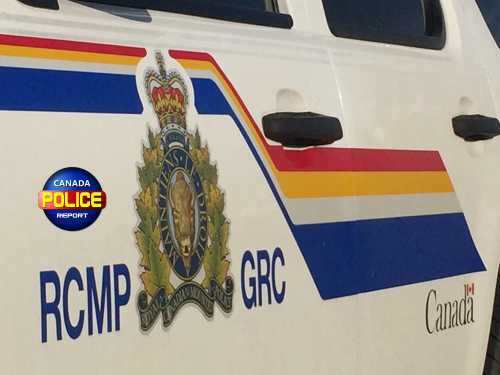 St. Albert, Alberta – On Sunday, February 3, 2019, at approximately 1:00 a.m., St. Albert RCMP received a report from a concerned citizen of a possible impaired driver on St. Albert Trail driving a grey Dodge Ram pickup truck. A RCMP officer immediately responded and located the truck heading westbound on Villeneuve Road, where it turned into the Northridge area of St. Albert. Jonathon Sacrey, age 34 year, a residence of St. Albert has been remanded into custody and will be facing multiple charges. He is scheduled to appear in St. Albert Provincial Court on February 11, 2019.